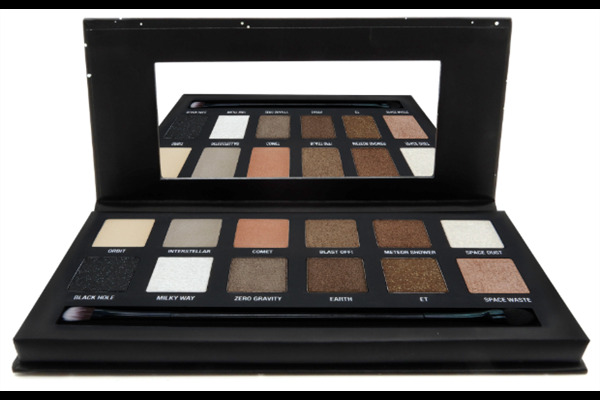 12 trendy shades in one palette! 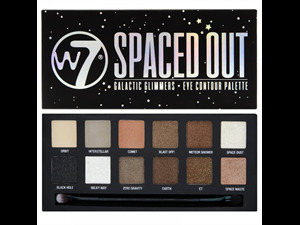 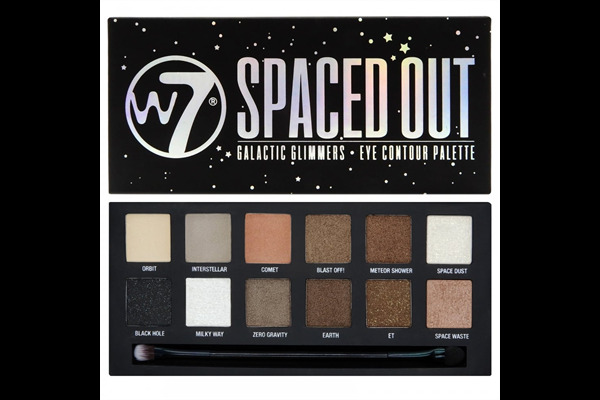 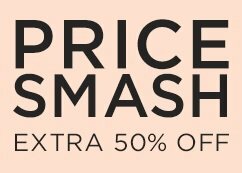 The Spaced Out Palette includes a combination of natural nudes in glimmering shades, with explosions of deep browns and coppers. 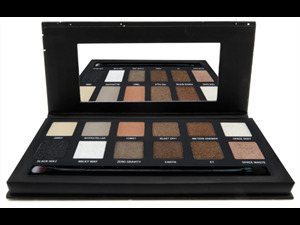 Enriched with a high level of pigmentation.